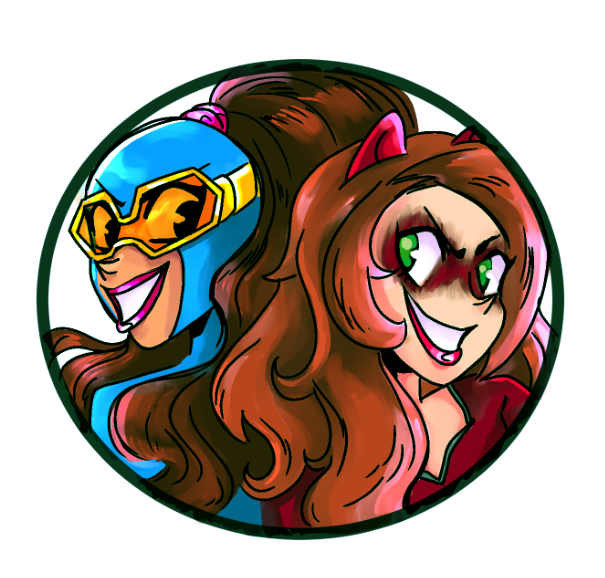 We all knew this was coming, and the time is finally here! 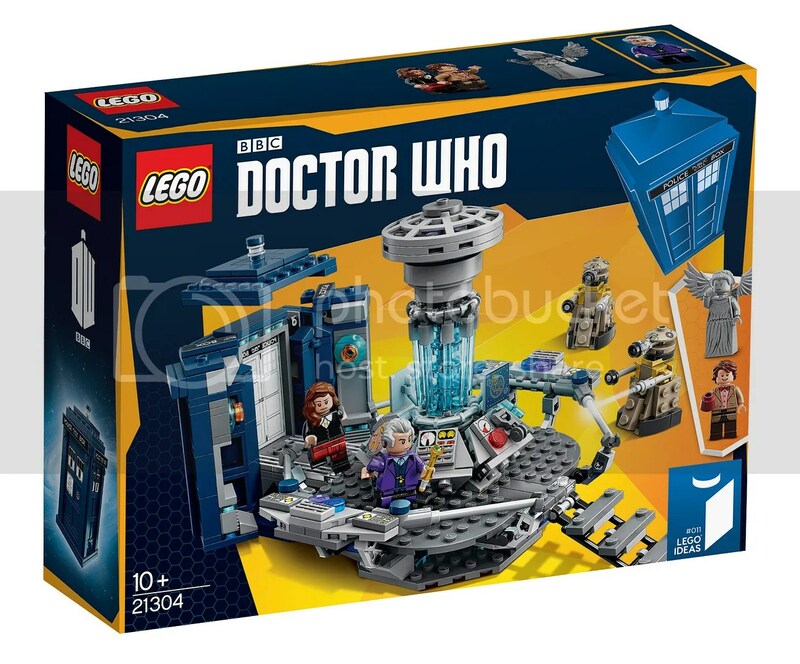 The Doctor Who LEGO set has been revealed! It’s going to hit stores before Christmas – wink, wink, nudge, nudge. The set comes with both the 12th and 11th Doctors, as well as Clara Oswald, a Weeping Angel and two Daleks. It has both the TARDIS and the controlled room of the TARDIS. I think there’s also a fez in there somewhere. It looks pretty darn solid! Though I don’t necessarily think they got Peter Capaldi right. He doesn’t wear a bright purple jacket. They nailed Matt Smith perfectly, but Capaldi doesn’t sit right with me. He looks more like the 1st Doctor. He’s definitely the 12th, though. It says so on the box. Check out more pictures Here. But ah well, I’m not going to complain! The model looks great! It’s definitely going to join the Ghostbuster’s Ecto-1 LEGO set as things I must own someday. Posted on October 6, 2015, in Doctor Who, Toys and tagged LEGO, LEGO Doctor Who. Bookmark the permalink. Leave a comment.